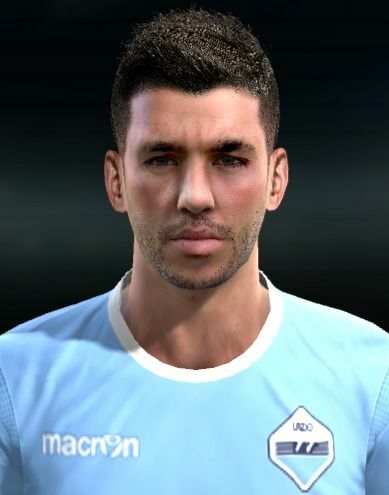 PESFaces.co.uk offers some of the best high-quality player faces for the football video game Pro Evolution Soccer. Make your game-experience far greater by giving the players real-life faces. Tired of seeing the youth team players of your favourite football club all have generic faces? The facemakers on PESFaces are constantly making new faces whereby you should be able to find just the face you're looking for. PESFaces now offers the chance for you to upload your own art directly to the site if you so wish. If you receive this message when trying to download: "Forbidden You don't have permission to access on this server."